It’s the Most Fattening Time of the Year! #LMAO! 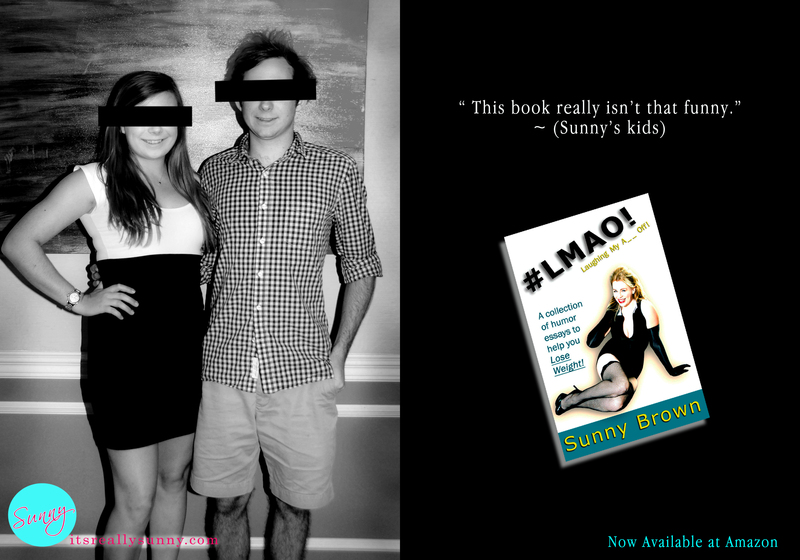 #LMAO : What People Are Saying About This Book! 😉 I can’t thank you guys enough for all the continued support for my book ~ but THANK YOU! Now Available @Amazon just click here. Aaaaaand…..Here it is! 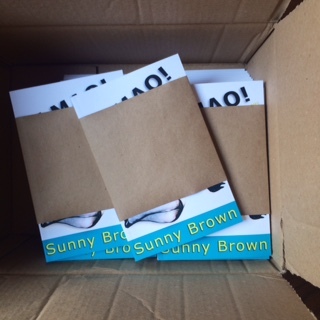 My new book—–> completely unwrapped! 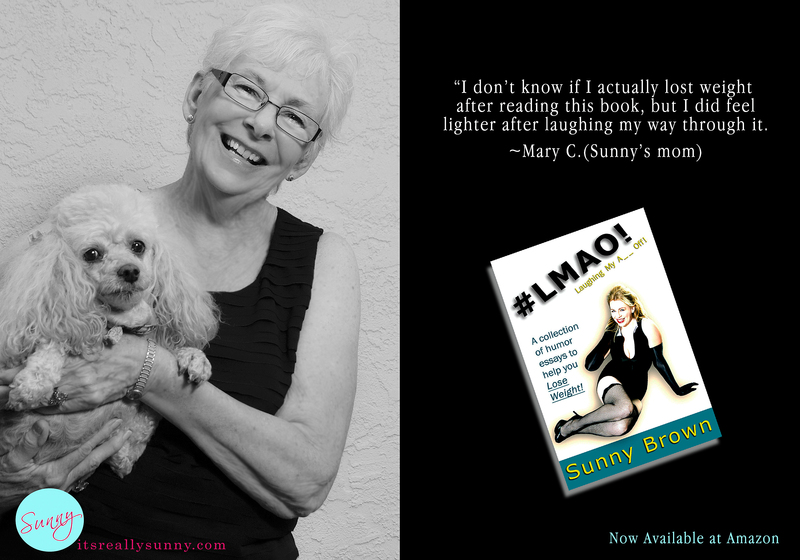 Thanks so much to you guys for having fun playing along with me yesterday on the little teaser announcing my new book. (I always have enjoyed a little tease;) Anyway, here it is! 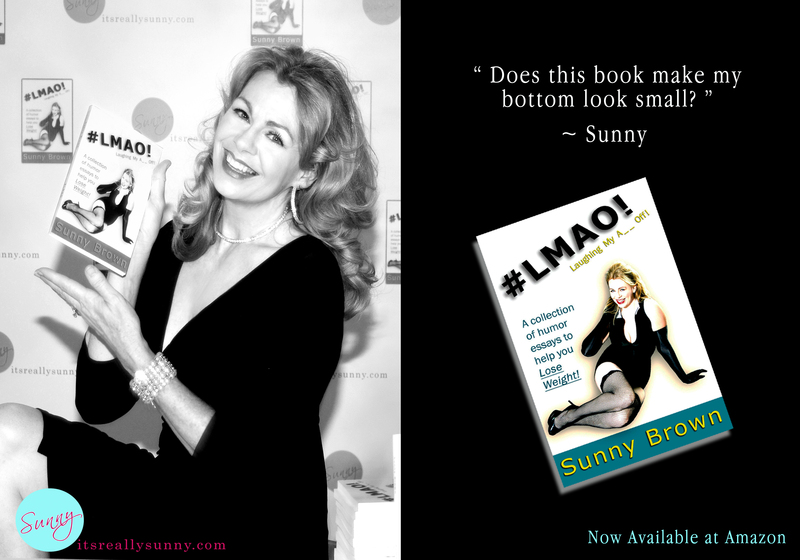 And I hope you will click the link below and get your copy -and that you have a laugh or two on me:) We are having a lot of fun coming up with some ways to share this book with you in an entertaining way, so I hope you will check back here often-and bring you friends! I’m About to Take It All Off! 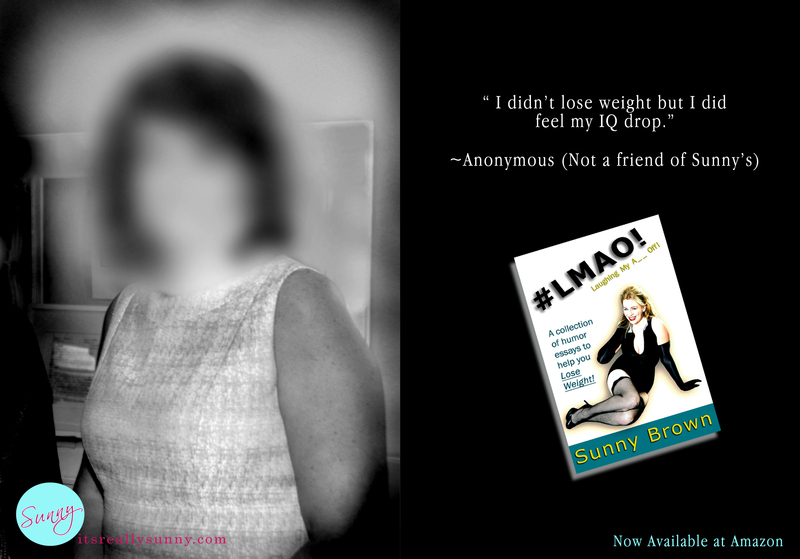 I am so excited that my long awaited book is finally here-and I can’t wait to share it with everyone! Tomorrow will be a bit revealing-as I will be dropping the wrap and coming out from undercover.